No one is going to tell you in this day and age that you need to create less content. In fact, according to the Content Marketing Institute and Marketing Profs, 80% of marketers across all sectors (B2B, consumer, nonprofit) are using content in some form. Of those same marketers, 74% have plans to produce even more content in the year ahead. And yet, 57% of marketers report that creating content consistently is a top challenge. As very few organizations claim content creation as a core competency, many are wondering how they should go about developing all of these new ebooks, newsletters, blog posts, videos, and images required to engage today’s buyer. In Content Rules, Ann Handley and C.C. Chapman encourage brands to be a “content chop-shop” by always looking for ways to get multiple uses out of a particular piece of content. You should strive to relentlessly repurpose all of the content you create. You can start small by combining smaller pieces like photos, cheatsheets, and blog posts into something larger like an ebook or whitepaper. You can also take a larger piece of content apart and create blog posts, videos, infographics, and social media updates. The possibilities are endless, so get creative! 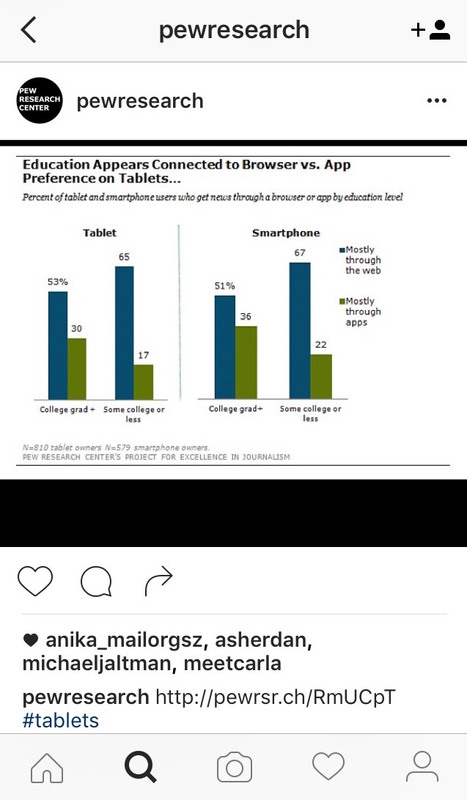 Pew Research Center does this by sharing individual data points on Instagram, which point to a longer article about the research, which then invites you to download the entire report. As expensive as formal research is, it makes sense to repurpose it as much as possible. This also provides an opportunity for you to reach your audience across multiple channels and get your team involved. For example, you can make re-imagining your content an internal challenge by encouraging others to offer ideas on additional forms of content you can create. If your business has been around for a while, chances are there are old photos laying around in some closet or storage facility, or stored digitally. One of the scrappiest things you can do is to digitize this old-school content so that you can give it new life online. Whether it’s #ThrowbackThursday on Instagram or populating Facebook’s timeline feature, these content classics can be a tremendous asset. For examples, check out what Herman Miller is doing on Pinterest with their history board “107 Years and Counting.” Even your old marketing collateral and advertisements offer some nice history. 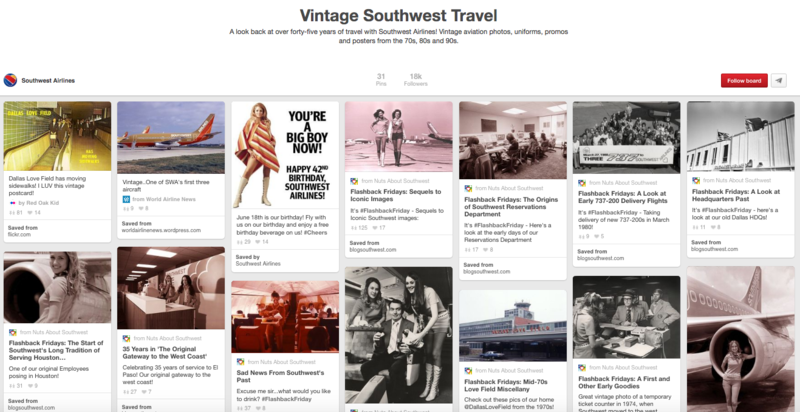 Southwest Airlines has a Pinterest board dedicated entirely to their old photos and ads. Beyond finding ways to repurpose as much of your brand’s internal content as possible, there are other sources you can leverage outside of your organization through content curation. With budgets spread thin, curation is a viable part of the mix for many. Some examples include a blog post or email newsletter that rounds up the best articles on a particular subject important to your buyers or industry. There are several tools that can help you streamline the task of finding good content. Some are free or low-cost—like Feedly, Scoop.it, Newsle—and some are geared more toward the mid-market or enterprise level with more functionality and features, such as Curata and TrapIt. One word of caution: Avoid thinking of curation as simply a low-cost alternative to content creation. Both should be viewed as complementary approaches to the same overall strategy—providing your community with useful content. The final external source for content is from your own community. User-generated content is valuable in more ways than one. First, it’s content you don’t have to create that you can turnaround and share again, which brings me to my second point. User-generated content is powerful as it demonstrates in a very public and authentic way that your audience is engaged. A common misconception is that user-generated content just “appears.” Like all things involving others, it starts with a request from you. Remember, no one (your buyers and community included) will know what to do unless you ask them. More often than not your community will participate if you ask them. 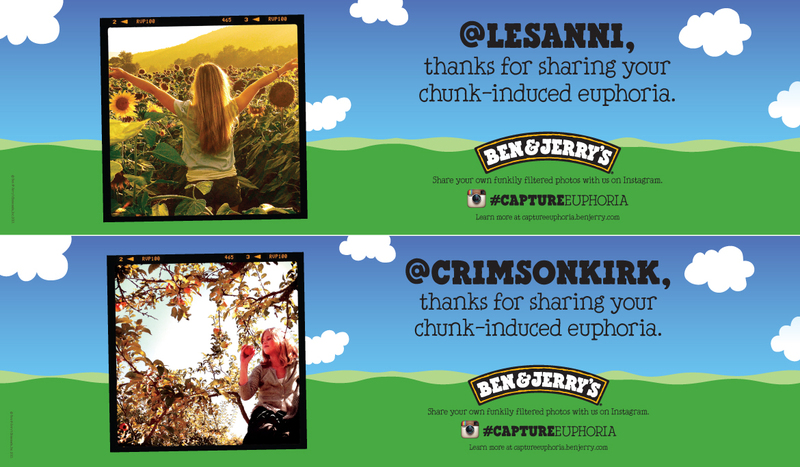 For instance, after seeing their fans share photos showing their love and happiness around their product, Ben & Jerry’s put out a call for fans to share their best euphoric photos by using the hashtag #CaptureEuphoria, with favorites featured in print and digital ads for the brand. As you work to do more with less when it comes to your content marketing, these four scrappy content marketing hacks—relentlessly repurposing content, utilizing historical content, content curation, and user-generated-content—deliver big results. 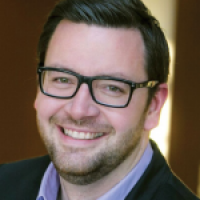 Looking to get scrappy with your other marketing initiatives? Register for my upcoming webinar Get Scrappy: Smarter Digital Marketing for Businesses Big and Small to learn how to create a scrappy marketing strategy to win in today’s complex digital world.